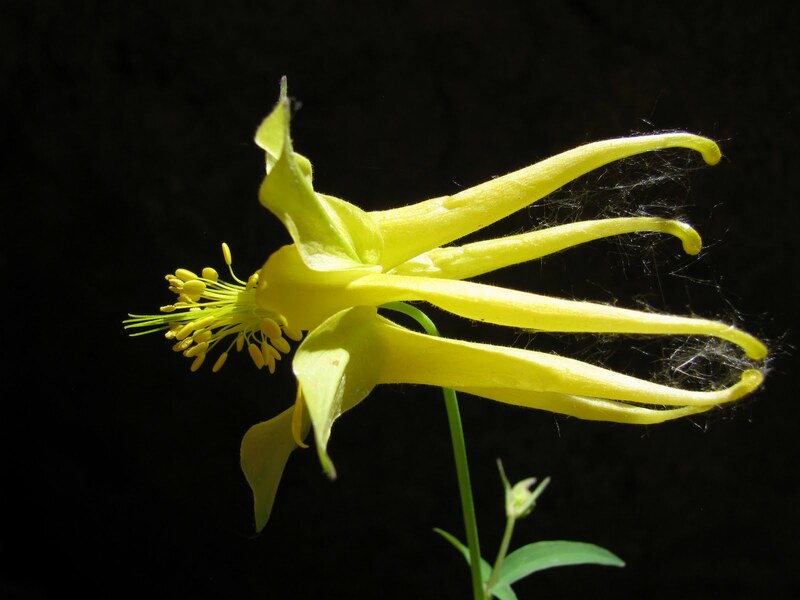 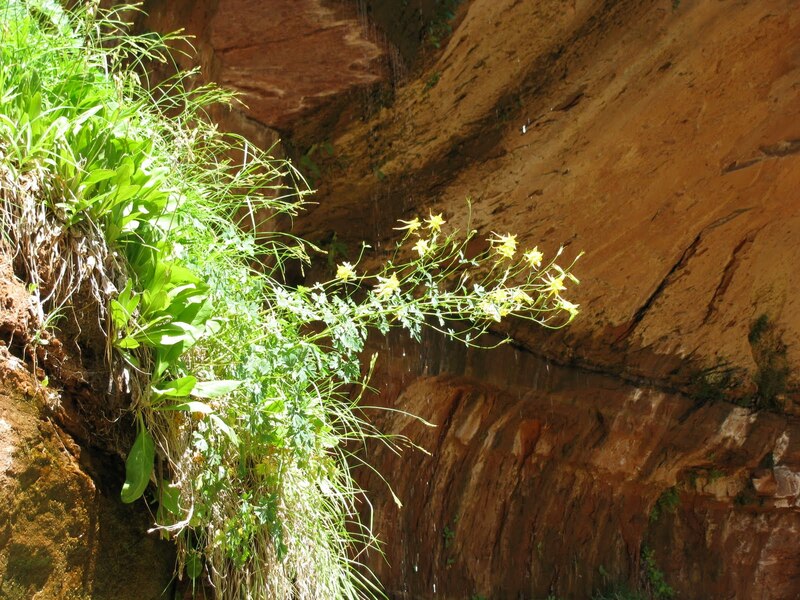 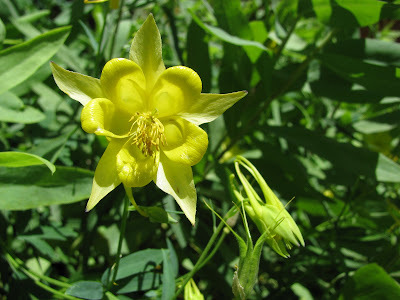 I am very fond of columbines in all colors. and I was fortunate enough to get terrific light and setup for the bottom picture. Aquilegia chrysantha is an easy one to spot.